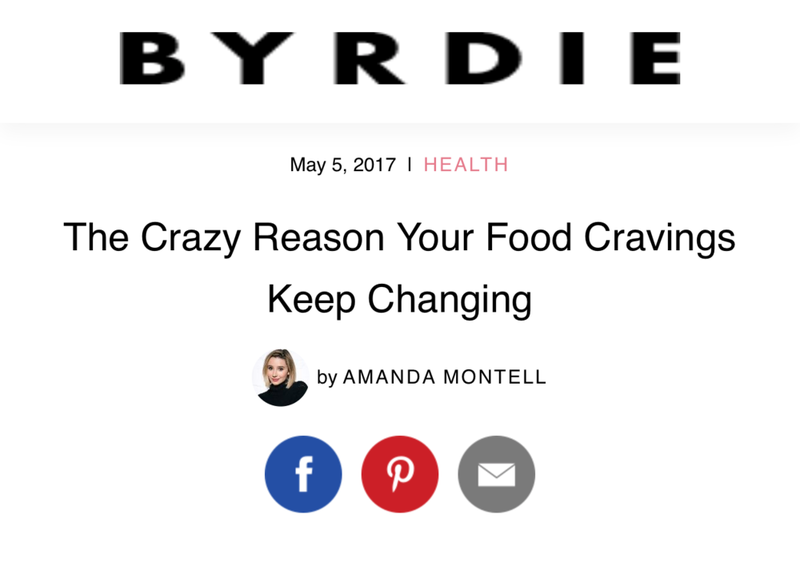 I spoke to Byrdie about understanding why we crave the foods we do, you can read more in the full article here. According to Nutritional Therapist Antonia Magor, there is actually no simple explanation for why people crave the foods they do. "Food is such a powerful part of our development and social experiences that cravings are as complex as we are," she says. Our unique biochemistry, social groups, cultural influences, and emotional connections to food all contribute to our particular tastes. "Cravings can be influenced by so many factors that they can change throughout our life just as we do," says Magor.